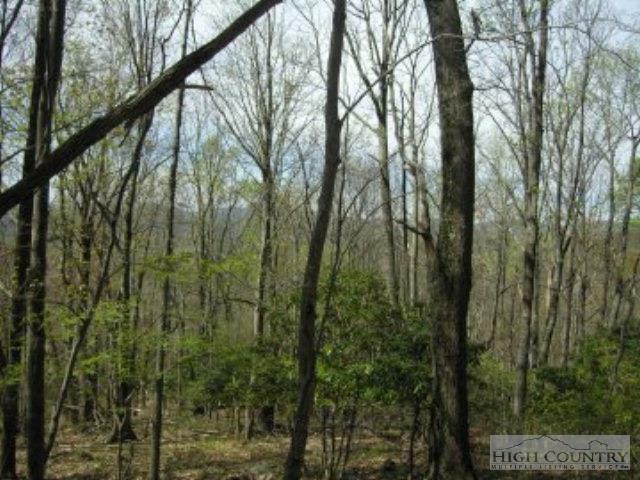 Easy to build on half acre with a pleasant across-the-valley view of mountains. Archie Carroll has no size limit restrictions, so this is a perfect lot for a Tiny Home. Call for more info on that. Only 10 minutes to Boone, to the New River, or to historic Todd, NC. Sellers will contribute to buyers' closing costs.